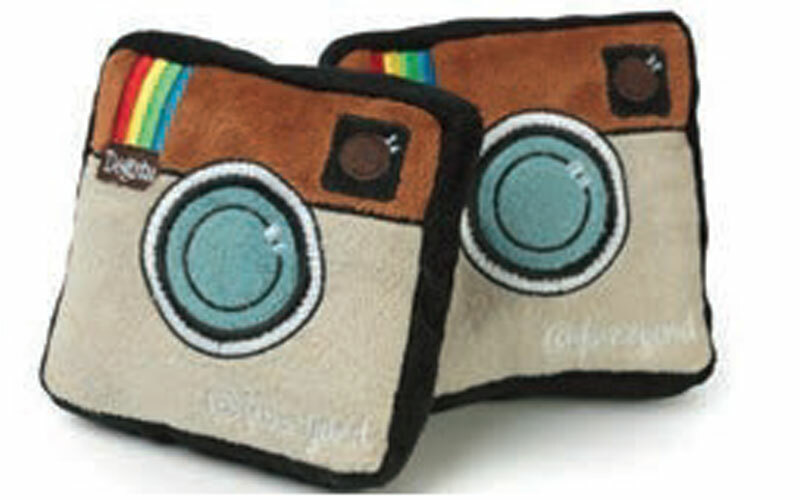 PETS has three Dogsta toys to give away! 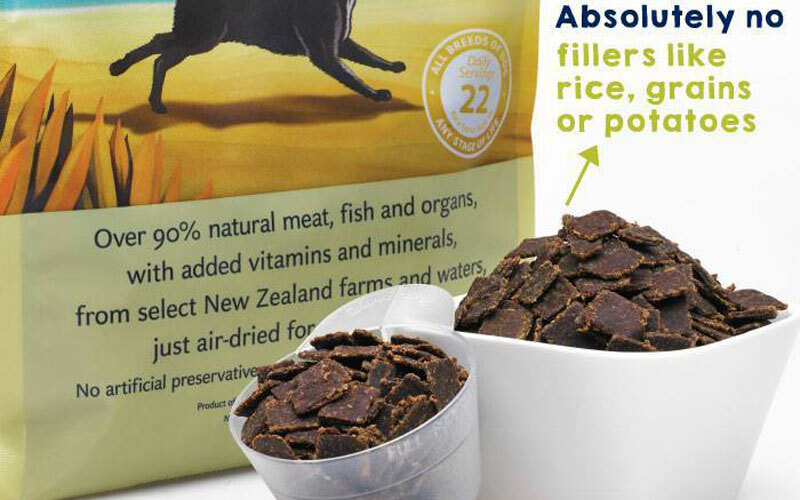 PETS has $200 worth of ZiwiPeak for dogs to give away to give away. 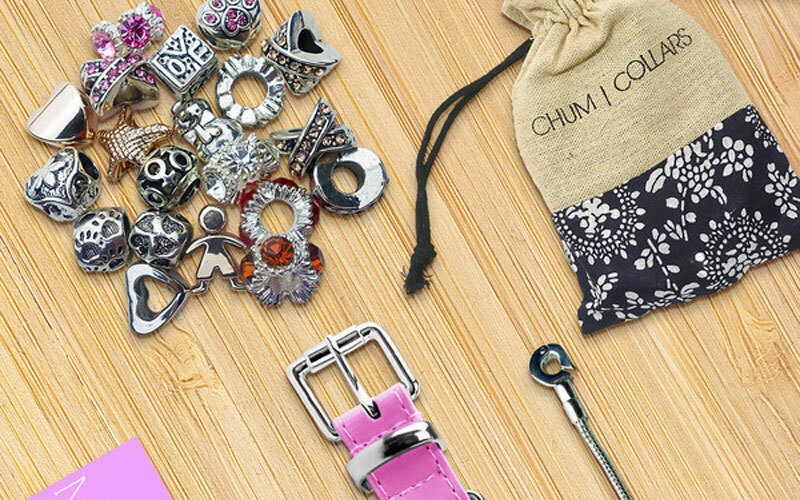 PETS has two Chum Collars to give away. 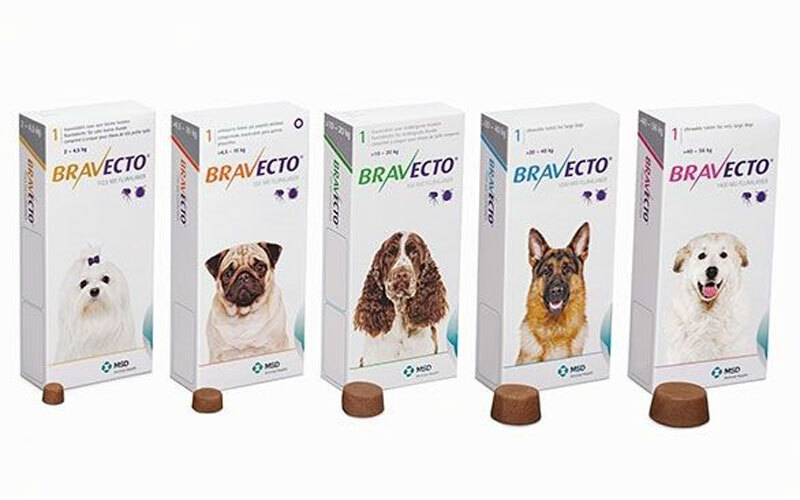 PETS has a one-year supply of Bravecto to give away. 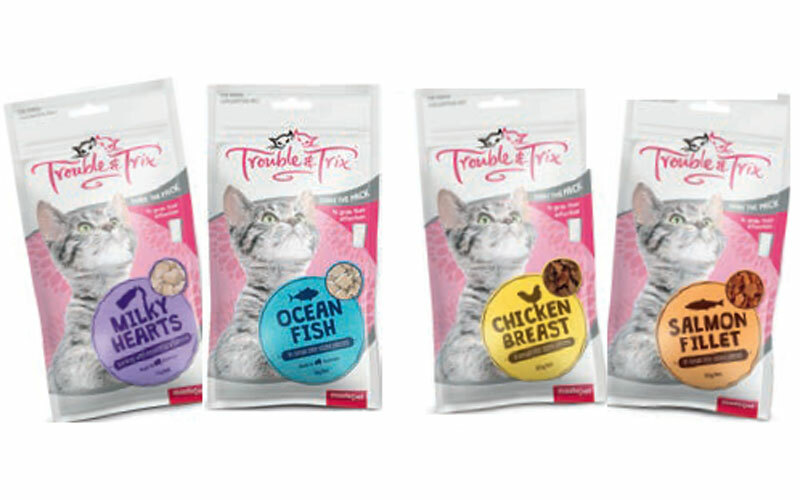 PETS has a one-year supply of Trouble & Trix Cat Treats to give away! 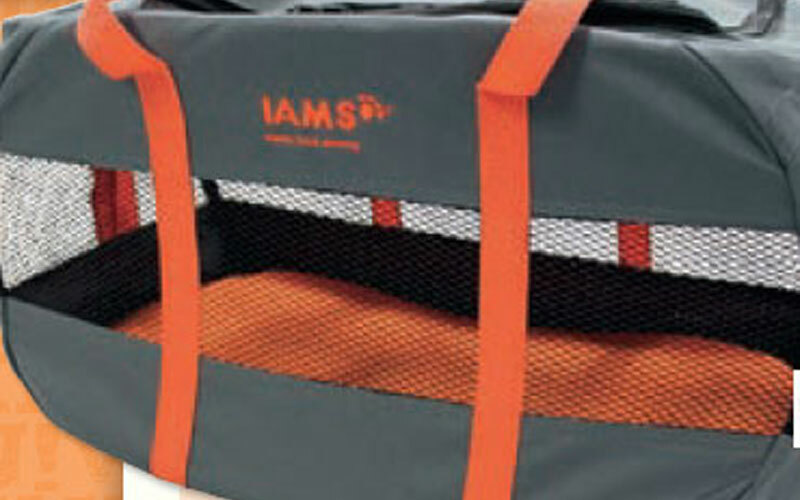 WIN One of 24 IAMS Cat Carriers! We have 24 of these gorgeous carriers to give away.